All Los Altos, X-100 homes currently listed for sale in Long Beach as of 04/21/2019 are shown below. You can change the search criteria at any time by pressing the 'Change Search' button below. "This turnkey home has a tasteful modern appeal and is awaiting a new family to call it home. If you are looking for a lot of entertaining space, look no further, this 5 bedroom, 3 bath home has been completely remodeled with an open concept. The upstairs master bathroom and bedroom will lead out to the wrap-around balcony that overlooks the backyard. It has a new roof, wood flooring, quartz counters to name a few features. It is walking distance to Los Altos Park, Bixby Elementary, plenty of shops and restaurants. 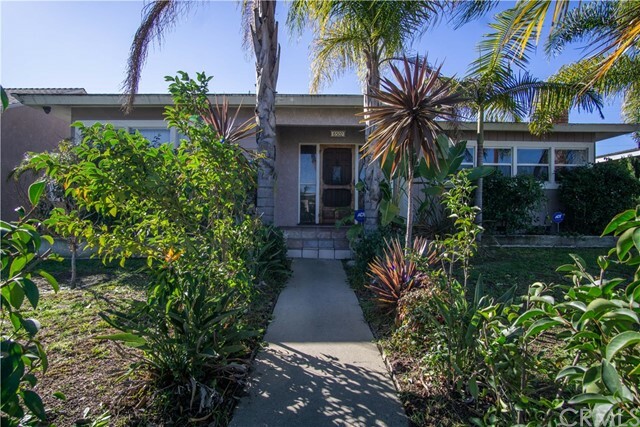 Located in a quiet neighborhood in the coveted Los Altos community." "large 3 bed 2 bath, master bedroom is huge extended, walk in closet, sound proof windows in master bedroom, fire place, central heat and air (goodman commercial unit), detached garaged, 170 sq ft permitted enclosure (great as a fourth room)"